http://prettynerdythings.com/review-ghostbusters-2016/ Look At This After a sketchy late summer schedule, Their Finest Hour will be LIVE tonight at 10pm Eastern/7pm Pacific! 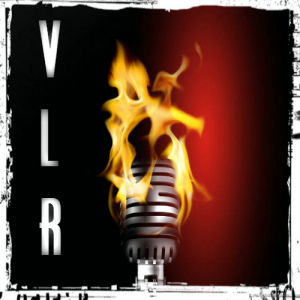 Come join me, Allan Bourdius (@UnrealAllan), for the program in VLR’s chatroom with show player. Alternatively you can listen direct on Spreaker, using a Spreaker mobile app, or with the other players you’ll find here on the site.